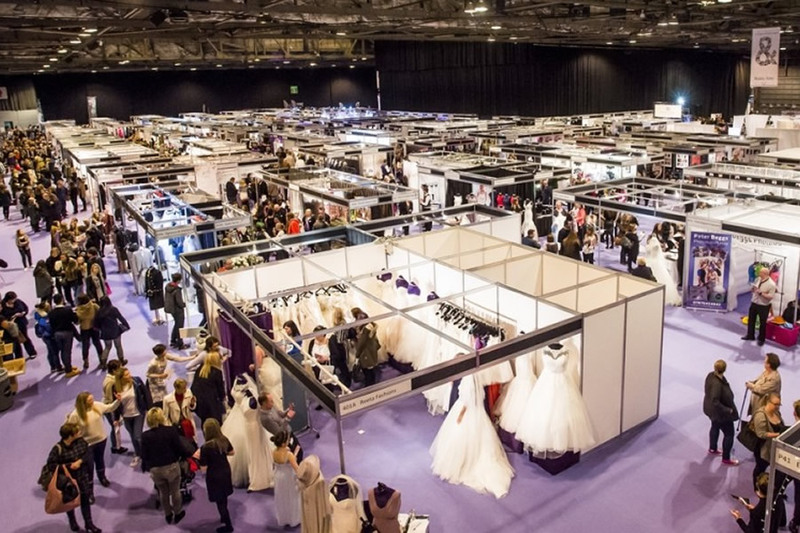 It’s come that time again, virtually every service on offer for your big day, all under the one roof – the Scottish Wedding Show is taking place on the weekend of 8th / 9th October (SECC) and Pacific will be there spreading the good word! Come along and visit us at stand 411a. Polite caution – if you’ve already enquiried don’t let one of the hundreds of brides steal your date…the diary gets filled very quickly that weekend. See you there! Copyright © 2017 Pacific Wedding Band. All rights reserved.